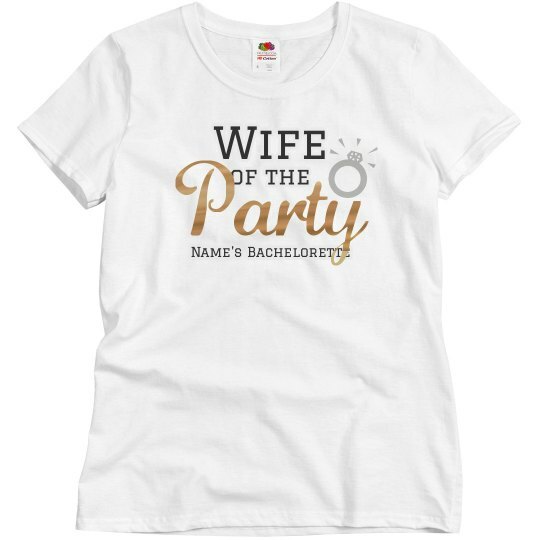 Celebrate your bachelorette bash in style, with this awesome, gold metallic, 'Wife of the Party' t-shirt. 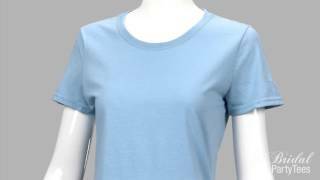 In our easy to use design center you can update the text, add art, or even swap out the t-shirt style. It's that easy to create something truly unique for a once in a life time event!